Buying a home can be stressful, especially if it is your first time. 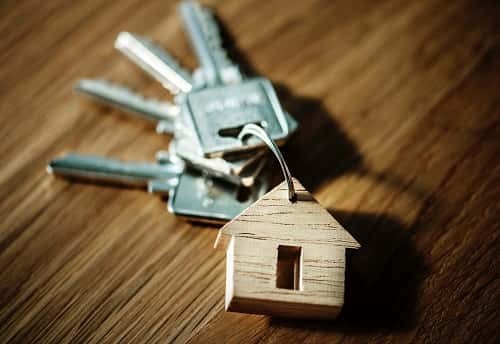 You have put in the work, done your research, and are ready to start the process and find your dream home (if you haven’t started preparing yet, take a look at our blog post here featuring some key tips)! So… now what? There are some helpful steps to take in between financially preparing for your purchase and signing on the dotted line. We put together just a few tips below to make your homebuying experience as smooth & stress free as possible! Find a trusted and experienced real estate agent. Working with a real estate agent through the buying process is like using a flashlight to guide your way through a dark tunnel. There can be unexpected bumps or hurdles that agents are trained to navigate, and often, agents bring a wealth of knowledge, connections, and experience to the table that allows you to have the best possible home buying outcome. If you have not found an agent to work with, feel free to contact the team at Ruiz Realty Group and we would be happy to assist you in any way possible! Narrow down what you want. Consolidate a list of needs and wants before you start house shopping. This will save a lot of time and headaches. If you are looking for a home with a significant other, it can be very beneficial to sit down and make a list of what each of you are looking for in a home, including things you would be okay to compromise on and things you must have. Traffic patterns, guest parking accessibility, proximity to Target… all of these things are examples of things that matter in our daily life but sometimes are overlooked when looking at homes. This ties in to knowing what you want (point #1) too. Your agent will be a critical part in this, but real estate transactions come with a plethora of due dates, forms, and meetings. It is important to minimize any delays in the process and make sure everything is submit on time for a smooth and prompt closing process! If you have any other questions, please do not hesitate to reach out to Rica and the team at Ruiz Realty Group. We are here to serve you! Previous Previous post: 5 simple steps to a successful Spring Cleaning! Next Next post: I’m ready to sell my house… now what?